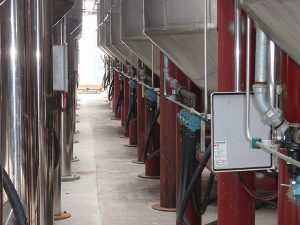 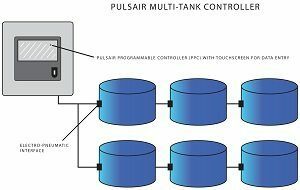 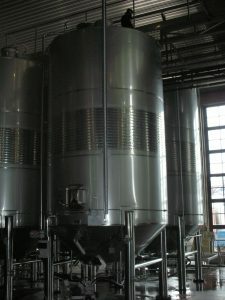 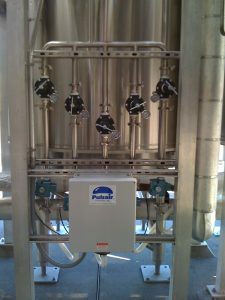 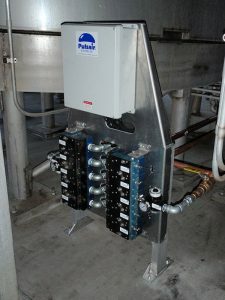 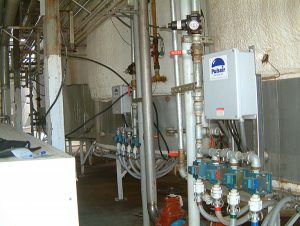 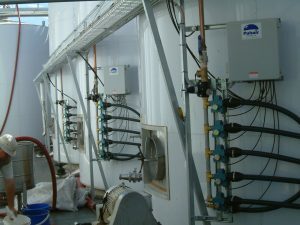 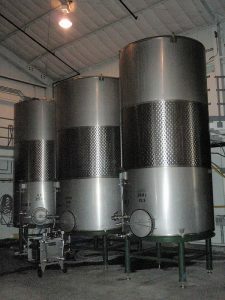 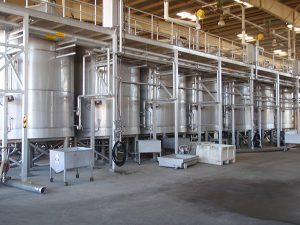 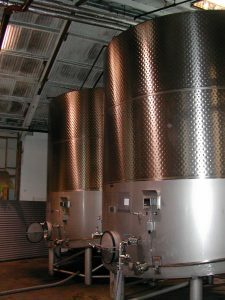 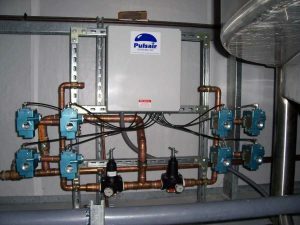 Pulsair has developed the PPC Pneumatage, wine mixing tank system based on a custom software program coded and developed especially for the wine industry. 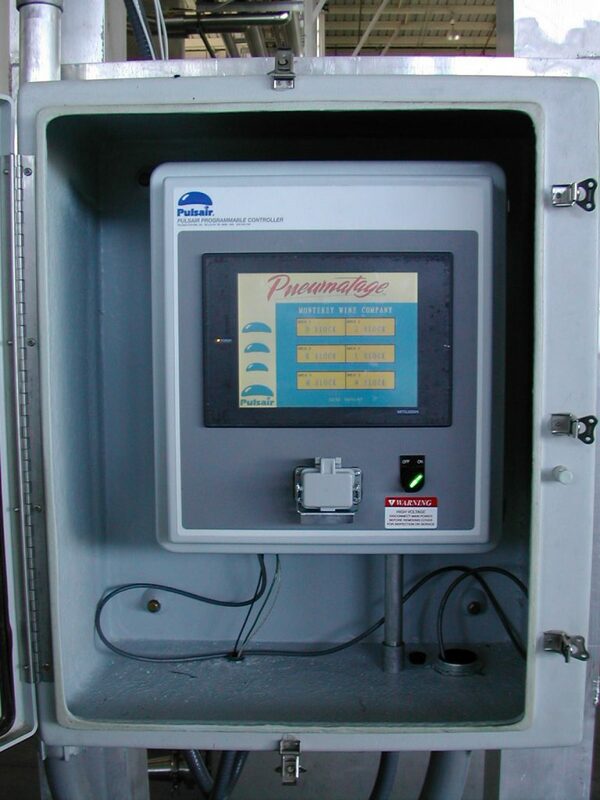 The PPC Pneumatage controller is easy to operate from a simple easy-to-use touchscreen user interface. 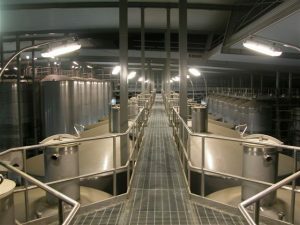 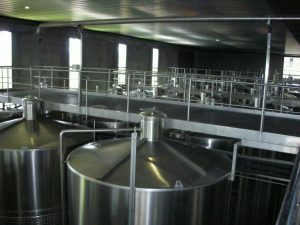 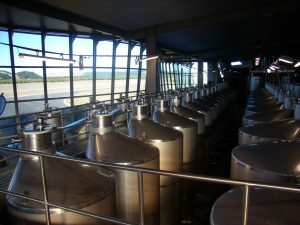 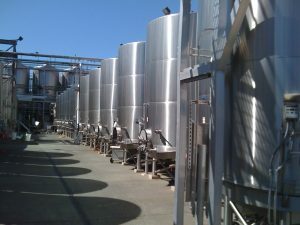 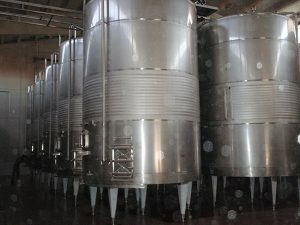 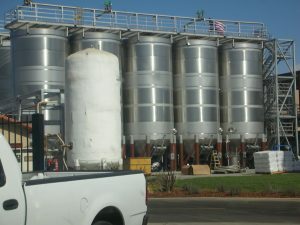 The winemaker is able manage the fermentation in up to 48 individual tanks from central location.